We have announced our return to MIPIM, a popular 4-day international property event held in Cannes from 12-15 March 2019. 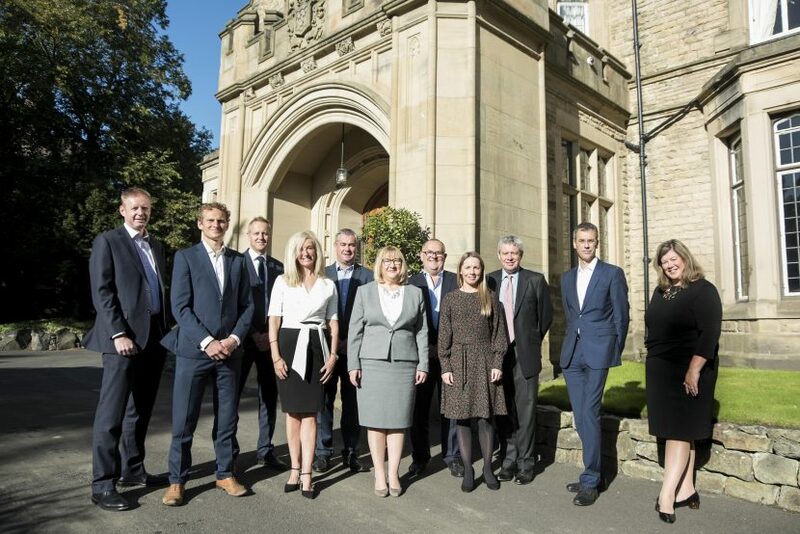 A breakfast event was held at Mansion House, Jesmond to launch our plans for 2019. We were joined by both the public and private sector, who are all committed to demonstrating the region’s strengths as one of the fastest growing places in which to invest, develop or locate. MIPIM brings together some of the most influential investors from across the property sector. More than 26,000 delegates from 100 countries attend, providing opportunities to connect with the industry’s key decision makers. We will lead a public and private sector delegation, with several partners already committed to supporting MIPIM in 2019. Once again, commercial property agency and premier partner GVA, will be sponsoring the Investor dinner. Gateshead Council will also be supporting the event again alongside executive private sector partners Ryder Architecture, UK Land Estates and Engie. Other partners include the High Street Group, Naylors, Quorum Business Park, The Hanro Group, Gavin Black, Port of Tyne, Deloitte, Knight Frank and Union Property. We will deliver a full events programme, supporting partners with flight plans, delegate passes, interviews and networking opportunities. We will also support partners to raise their profile within an international context. This year we have also teamed up with Jet2.com to provide a direct flight to Nice, a first for Newcastle at that time of year. 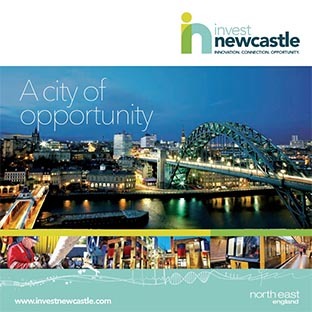 Catherine Walker, Inward Investment Director at Invest Newcastle said: “With 6 months to go until MIPIM we were very keen to bring our Newcastle delegation together and launch our programme for 2019. It is vital that we continue to have a strong presence at MIPIM, it helps us position ourselves as a leading city, secure investment and support growth. Not only does this event helps us raise the profile of our region, businesses can develop strategic relationships, pitch ideas to key decision makers and connect with investors. Pat Ritchie, Chief Executive of Newcastle City Council said: “This is an exciting time for Newcastle and the wider region and we are pleased to support the private sector at MIPIM again this year. 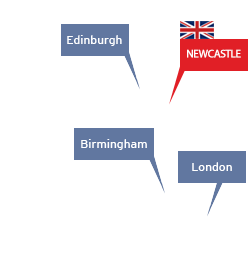 The spotlight is now on Newcastle with major developments taking shape across the city and at a time when devolution offers significant new possibilities with our partners North of Tyne. There is still opportunity to be part of MIPIM 2019. For further information contact Catherine Walker.